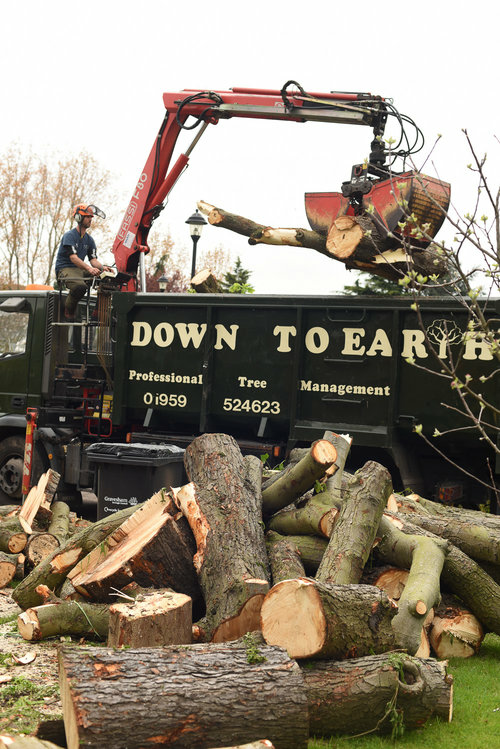 At Down to Earth Ltd, we have a team of tree surgeons in Greenwich who are trained to provide efficient tree maintenance. Using our knowledge in tree care and years of experience in the industry, we protect and preserve the health of our trees nationwide. 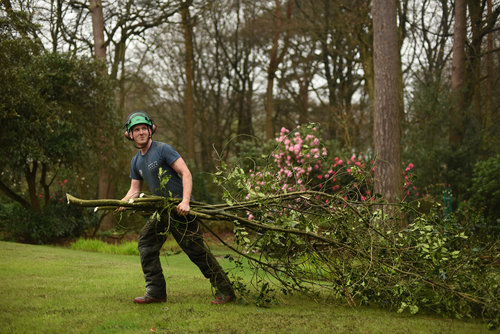 As tree surgeons, it is our job to keep your trees stable and healthy. We remove dead branches, apply treatment to infected trees and dismantle diseased stumps. When there are unhealthy trees on your property, they can inflict harm on you and your loved ones. Arborists can manage tree maintenance properly, ensuring your trees can don’t interfere with utilities or pose any physical risk to you. You might want to deal with the maintenance of your trees on your own to save money, but you it’s almost always better to leave it to the professionals. Leave the work to us. Down with Earth Trees Ltd will provide the tree maintenance services while keeping you in the loop at all times. At Down to Earth Trees Ltd, your needs are our priority. You can discuss your requirements with us and we’ll recommend the services that are most suitable for your property. Keep your trees healthy, and your property safe from harm by setting an appointment with Down to Earth Trees Ltd. Give us a call on 01959 524 623 or send us an email at enquiries@dtetrees.co.uk. We’ll be more than happy to assist you.